Whether on the beach or working out, prescription sport sunglasses are designed to give you comfortable eye protection that works no matter what you are doing. 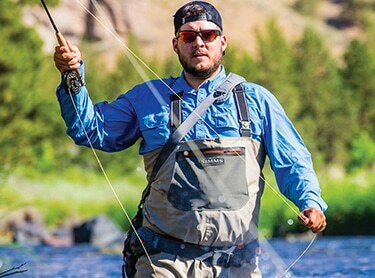 No matter the activity, whether it is glare from bright sunlight, or the elements themselves, your eyes need to be protected, and SportRX sunglasses give you that and more. 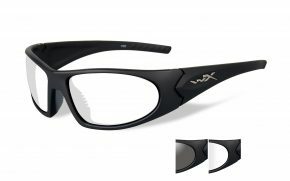 Whatever mix of sport and leisure you want, cheap prescription sport glasses give you the eye care you need without hurting the wallet. 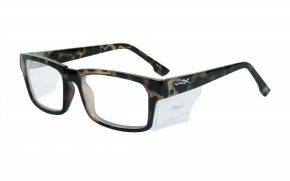 But that doesn’t mean they are low-quality, because with all the features you are looking for, they are a great solution to protect your eyes. 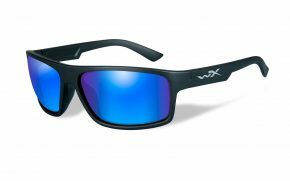 Sport prescription sunglasses are used in a wide variety of conditions, if you are on the slopes or a mountain bike, working out at the gym or just heading to the beach for the day, the light can change dramatically as you go. 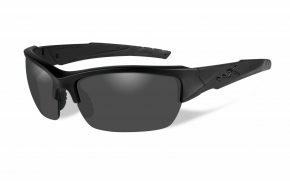 When the light dims, indoors or maybe as you go through a sheltered section of a trail, this can leave your sports sunglasses reducing visibility, and you find yourself constantly taking them on and off. 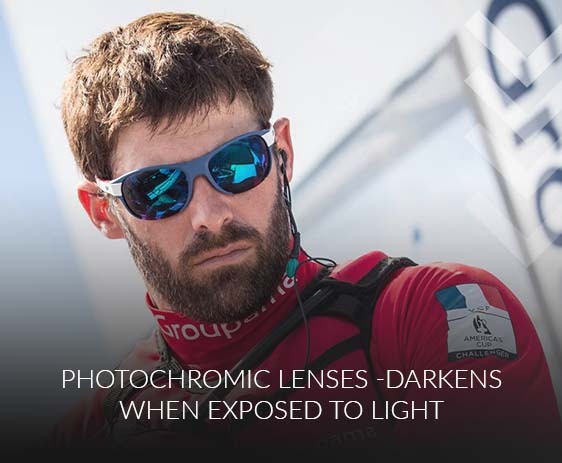 But not with Photochromic lenses, which react to light automatically, darkening to cut out bright light and protect your eyes. The reverse is true too, as you go from bright light to low light, walking indoors for instance, the lenses automatically lighten, so you can still see what you are doing. 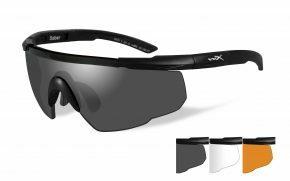 When buying discount prescription sport sunglasses online, choosing a pair that have photochromic lenses makes sense, they are much easier to use in changing light. 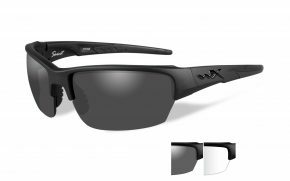 When you think about the kind of activities you do when wearing sport prescription sunglasses, then the need for impact resistance to protect your eyes from stray objects is an obvious feature to have. 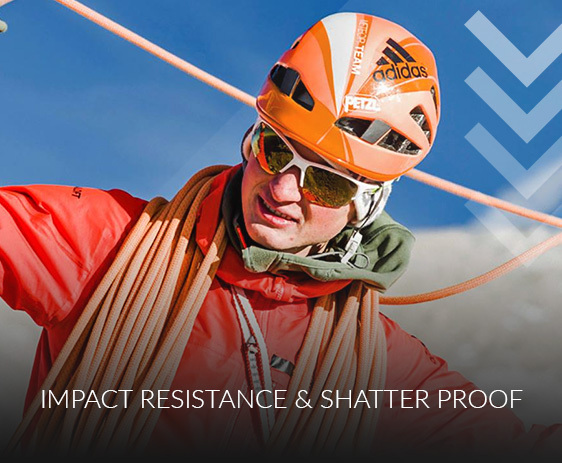 Whether it’s the impact of a ball or leaves and debris as you cut through a forest on a mountain bike, your eyes are vulnerable to impact damage without the protection of prescription sport sunglasses. It also goes without saying that eyewear designed to protect your eyes should not shatter if there is an impact, as that would put your eyes in more danger, not less. 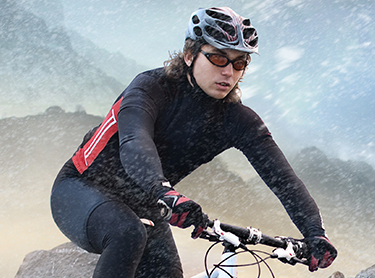 Sports sunglasses use polycarbonate lenses that are completely shatter proof for your safety. One thing you find when buying discount prescription sport sunglasses online is that they all seem to offer the same features. 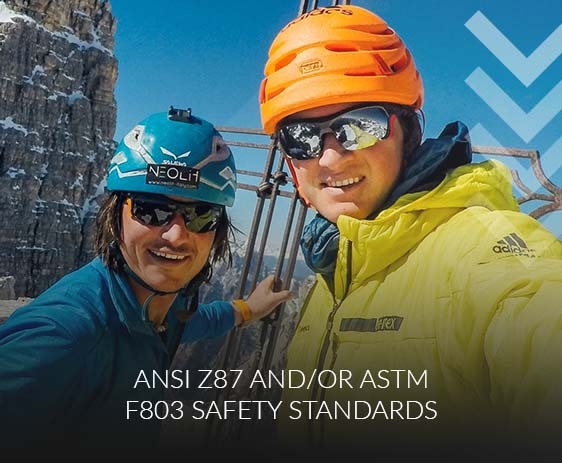 However, you should never take the seller’s word for it, and this is where ANSI Z87 and ASTM F803 safety standards come in. These are standards that provide an independent judgement on the performance of the sports sunglasses, to ensure they provide the impact resistance and safety that you expect. You can buy with confidence, knowing that all cheap prescription sport sunglasses that achieve these standards are as safe as any other glasses that meet the standards, and will provide the eye protection you need. With a wide range of SportRX prescription sport sunglasses to choose from, knowing which ones meet your needs the best is a challenge. 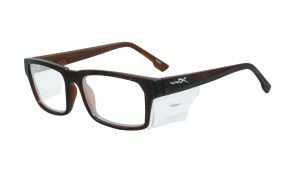 However, there are a few features that can help you make that choice and find the sports sunglasses that work for you. 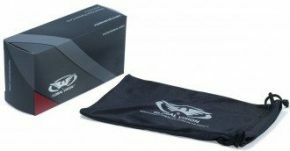 Lightweight but string material is essential, and for prescription sport sunglasses this usually means polycarbonate for the lenses and often the frames too. 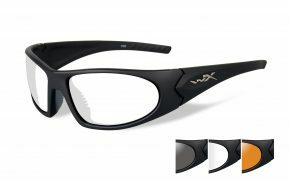 You can find various types of metal used in frames as well, and all offer that blend of strength and weight that makes wearing your sport prescription sunglasses such a pleasure. However, there are other materials to consider, especially the touch points, that is the nose pads and temple areas. Your sports sunglasses will often be worn for long periods, so you need all day comfort, but they are also used in active sports, so you need eyewear that stays put when you don’t. 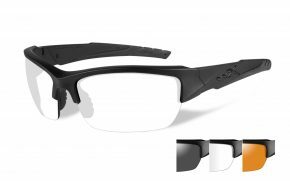 Silicon pads and temples not only provide the soft, comfortable fit you need, but are also unaffected by sweat and provide a firm grip that keeps the glasses in place whatever you do. The best prescription sport sunglasses are the ones you actually wear, so while style is not always something you think about when looking at features and performance, it matters when it comes to spending your money. After all, who wants to buy something they don’t like? There is plenty of choice, and so finding a balance between sports features when you are working hard, and style when you are taking it easy should not be too difficult. 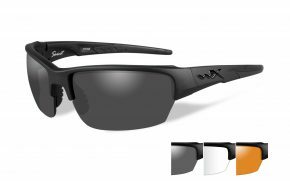 Order your pair of prescription sport sunglasses at our amazing low prices today, giving yourself improved comfort and protection whatever your day brings. Your eyes deserve the best, order them today.